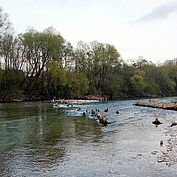 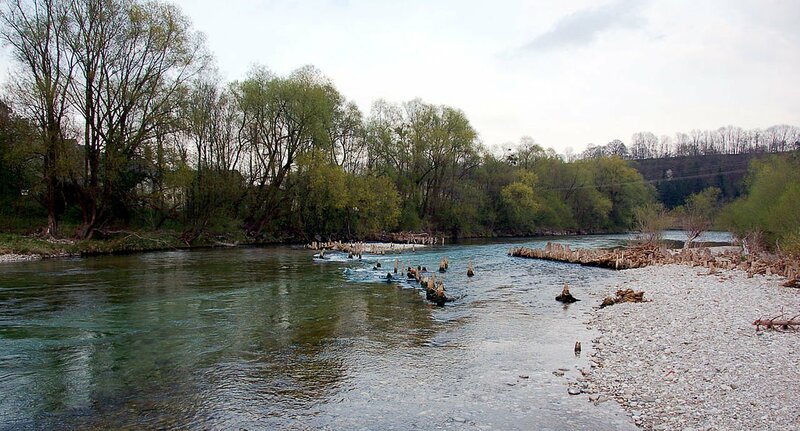 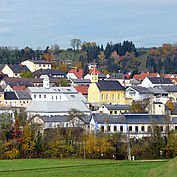 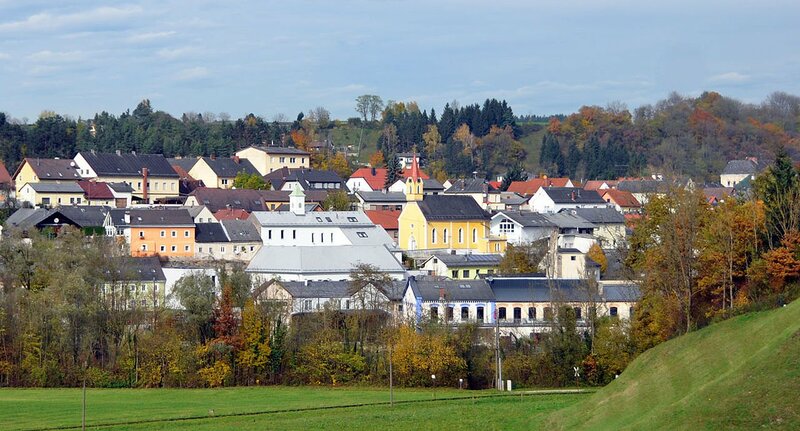 The market town of Sierning is situated between the so-called ‘iron town’of Steyr and the spa town of Bad Hall, on the banks of the pristine river Steyr, giving visitors a wonderful glimpse into life in the foothills of the Alps. 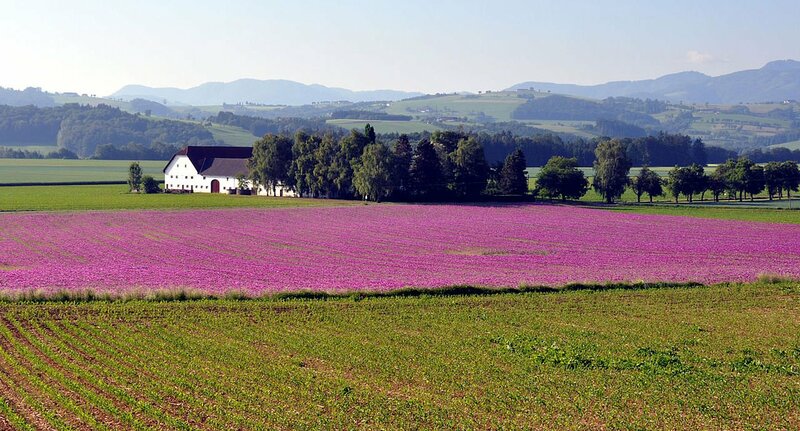 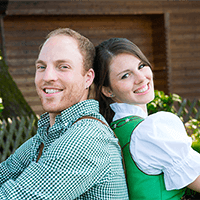 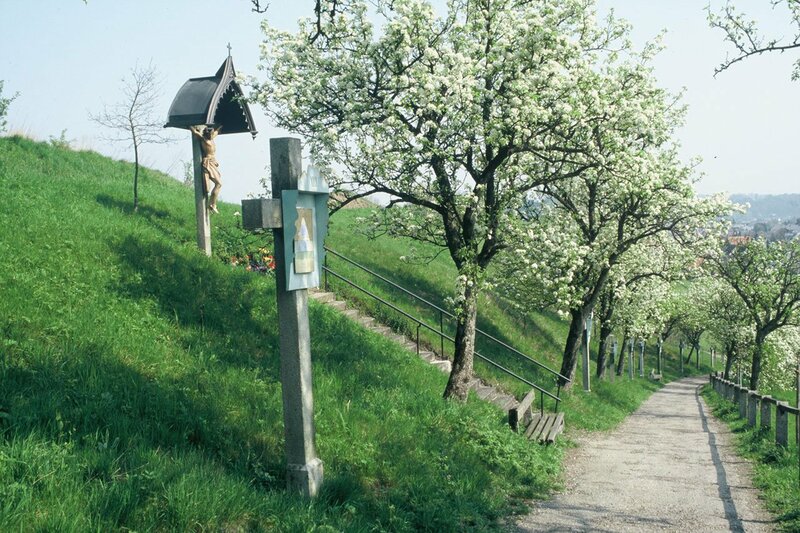 Sierning offers plentiful leisure possibilities, from family-friendly cycling and hiking, in and outdoor tennis, fishing, swimming, relaxing, spas or perhaps even a trip on the Steyr valley steam train. 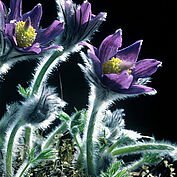 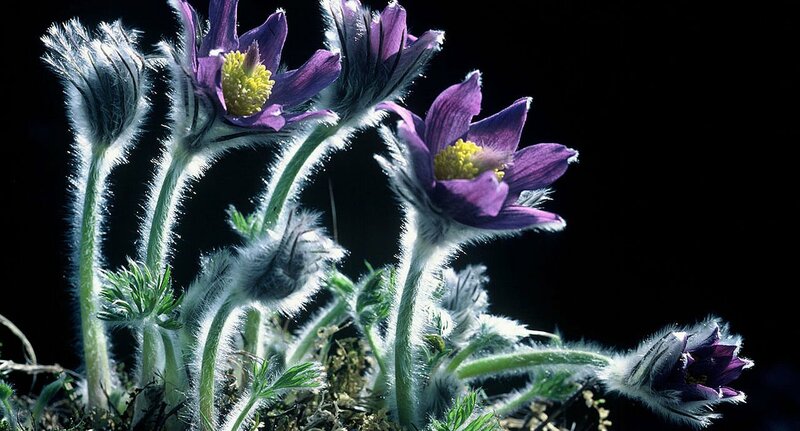 You will come to associate Sierning with its unique fluvial landscape and the fields of pasque flowers, both of which are protected. Countless plaques, churches dating from diverse eras, a renaissance castle and traditional festivals bear witness to the historic cultural value which coexists happily with vibrant life today in Sierning. 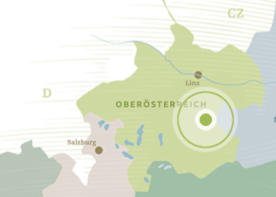 The Steyrtal steam train is Austria’s oldest narrow gauge railway, with a track gauge of 760 mm. Once upon a time, this steam train ran from Garsten, via Grünburg and Molln to Klaus, making a detour via Pergern and Sierning before continuing on to Bad Hall. 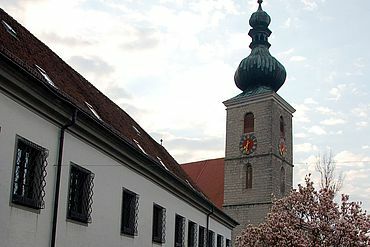 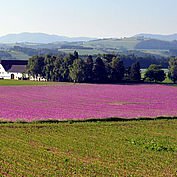 Nowadays, the steam train offers a service between Steyr and Grünburg, stopping at both Neuzeug and Letten in Sierning, on summer weekends and during advent. 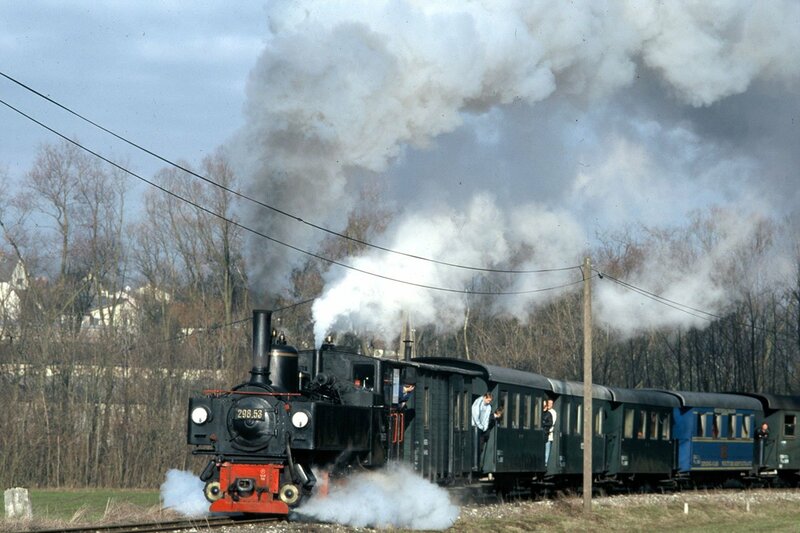 All trips are run using steam engines, ensuring that you can hear and see the train from afar!